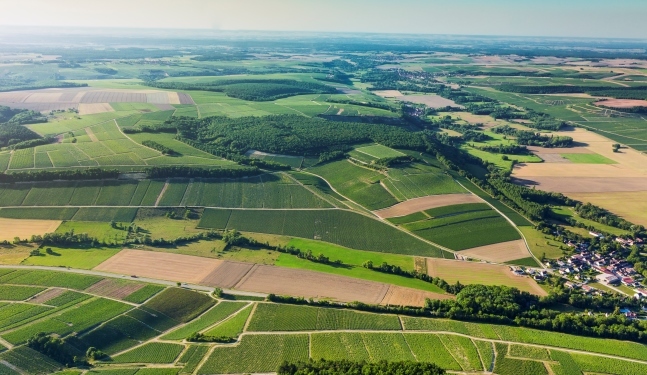 Why location matters for Bourgogne wines? 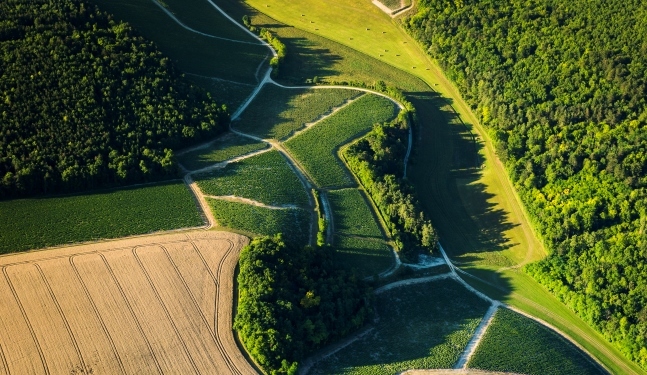 Interview of Louis Moreau, winemaker in Chablis. 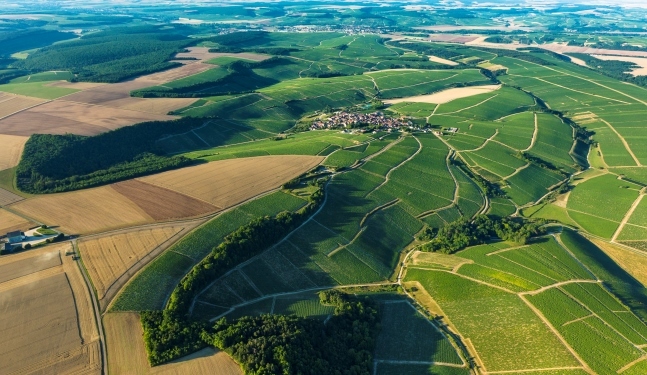 The term Climat is typical to Bourgogne. 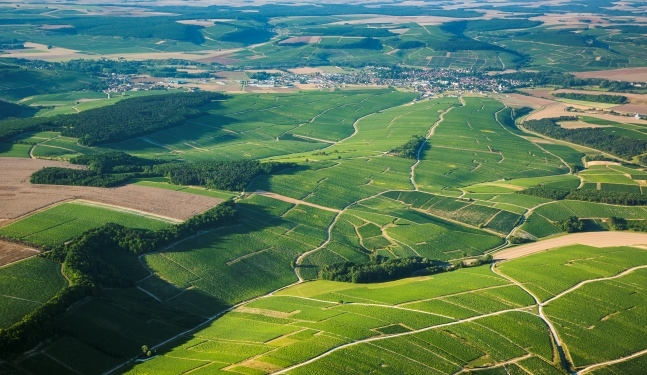 It designates a place where vine cultivation is attested for a very long time. The name is thought to come from the Greek "klima", via the Latin "clima" or "cliamtis", meaning inclination. 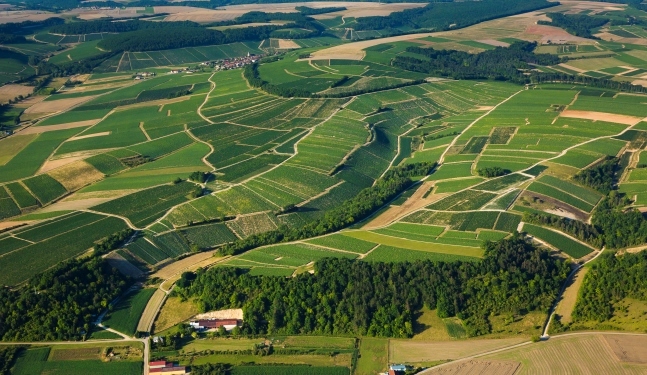 Climats are precisely delimited plots of land, which benefit from specific geological and climatic conditions which, combined with the work of men and women and expressed through the two great Burgundian varietals, Pinot Noir for red wines, Chardonnay for white wines, have given rise to an exceptional patchwork of vineyards of worldwide renown. 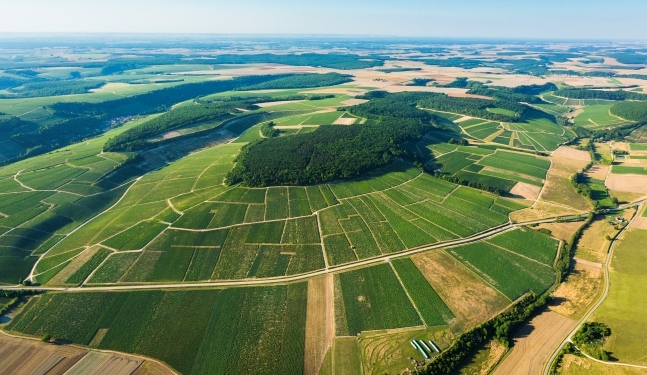 There are thousands of Climats in the Bourgogne region. 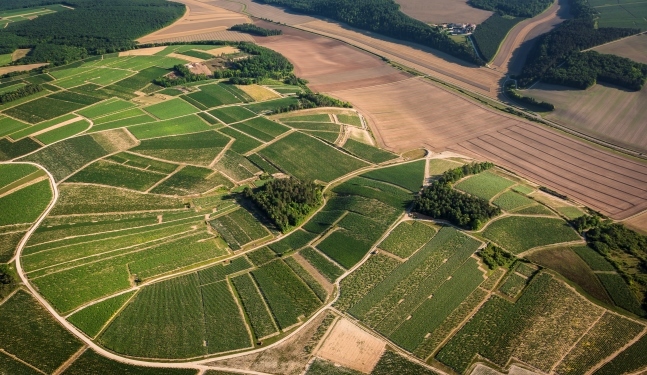 As early as the 12th century, certain famous plots like the Clos de Bèze in Gevrey were recognized and cited. 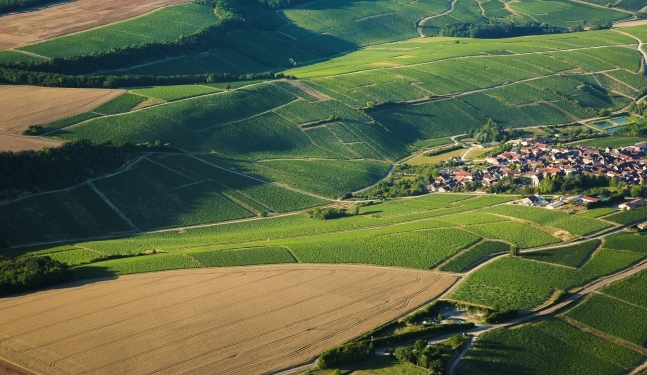 The oldest known written record of the word Climat in Bourgogne goes back to Chablis and dates from 1540. 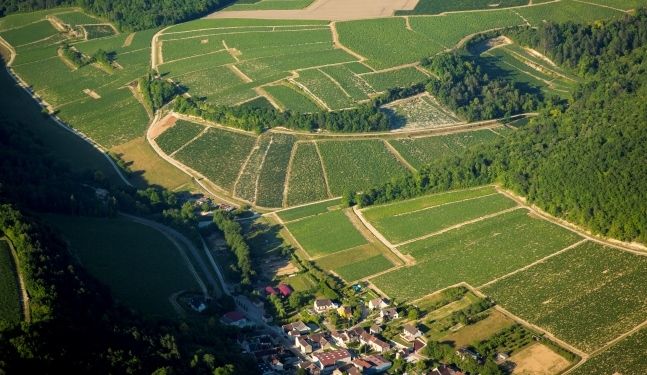 From 1935, the National Institute of Appellations of Origin (INAO) made the term Climat official and it is now used for all Burgundian appellations. 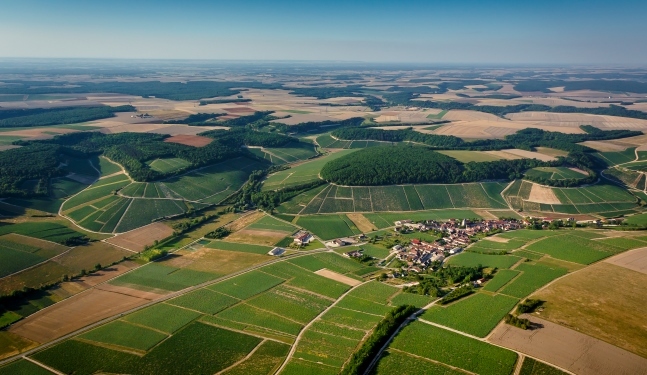 The term lieu-dit designates an area of land whose name recalls a particularity that is usually topographical or historical. For many years, the terms Climat and lieu-dit have been used interchangeably. There are, however, certain differences and one can find several lieux-dits within a single Climat, or have one Climat which only covers part of a lieu-dit. 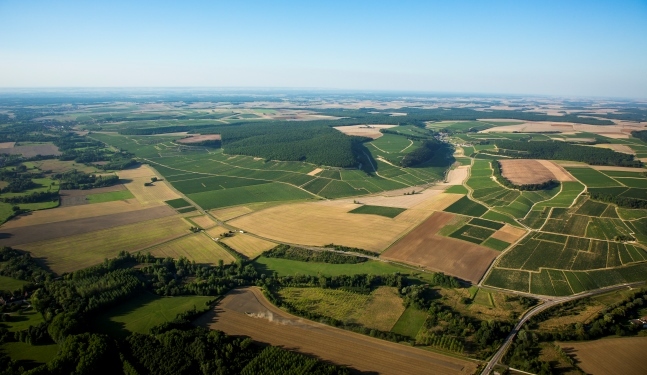 The Chablis wine region comprises 47 Climats that may be mentioned on the label of the wine: 40 for Chablis Premier Cru, and seven for Chablis Grand Cru. 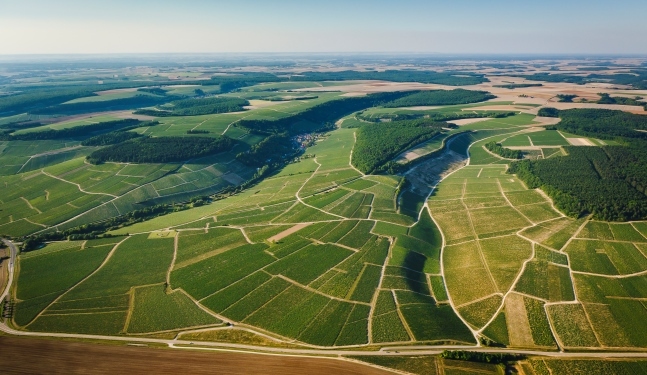 The latter are all on the right bank of the Serein, whereas the Climats of Chablis Premier Cru are on either side of the river, 24 on the left bank, 16 on the right bank. 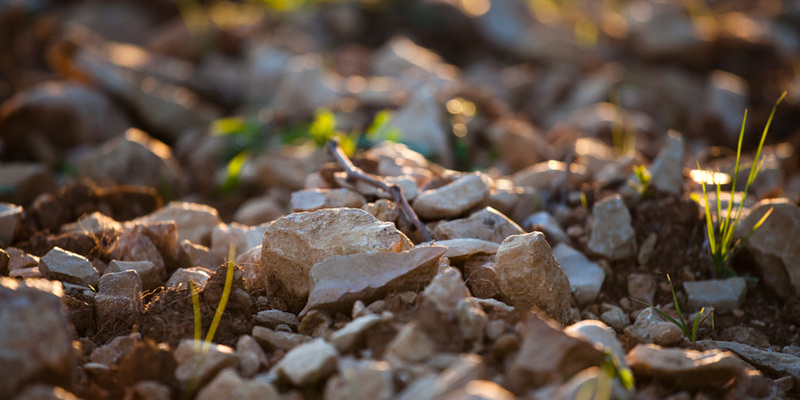 Jean Paul Droin, a winemaker with a passion for history, has researched the possible origins of the names of the various Climats of Chablis. His findings are presented here. 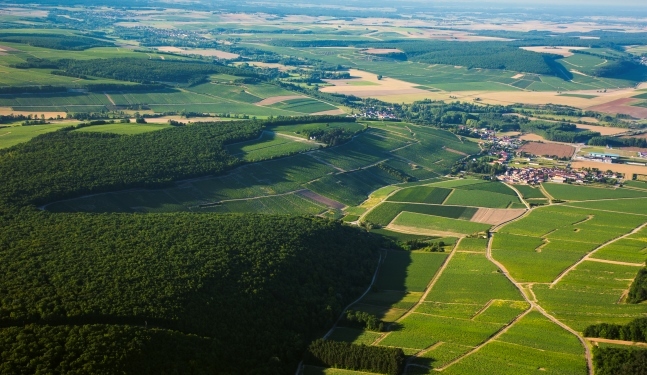 ?Does "Vau" mean valley or way? 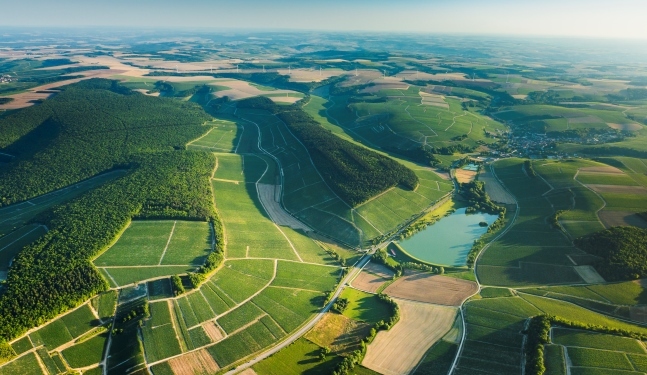 8 Chablis Premier Cru contain the world "Vau" in their names. Most of the time, this means valley but it can also mean way or path. 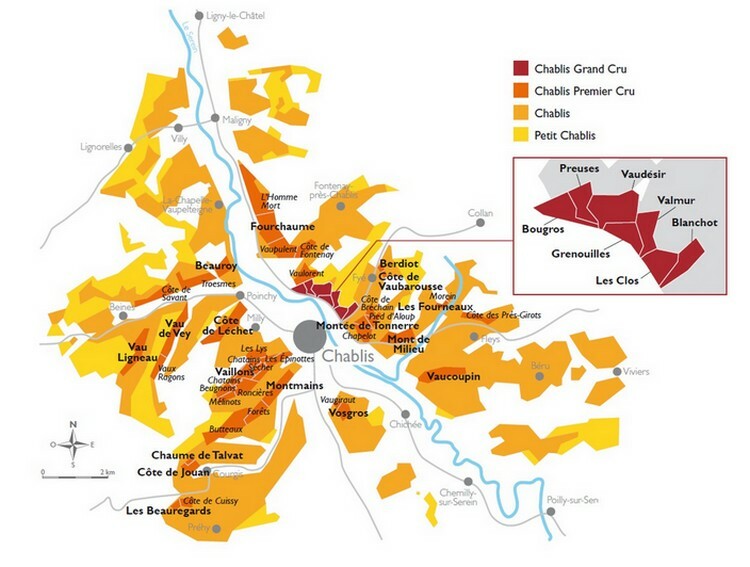 Around half of the 40 Climats in the Chablis Premier Cru appellation had their present-day names before 1429!